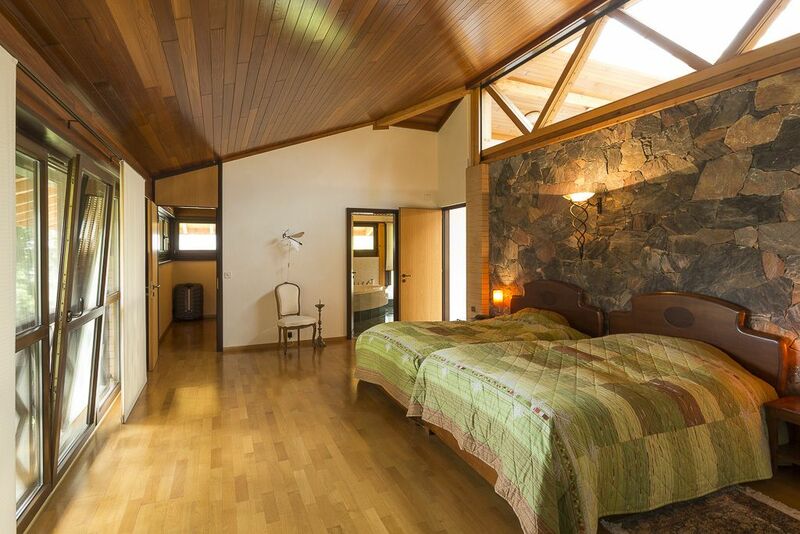 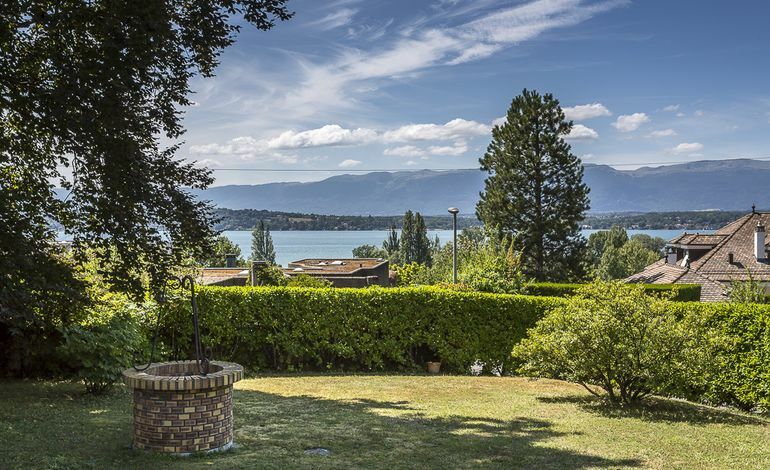 This attractive villa, with its contemporary architecture, light and airy rooms and view of the lake, is in a very private location. 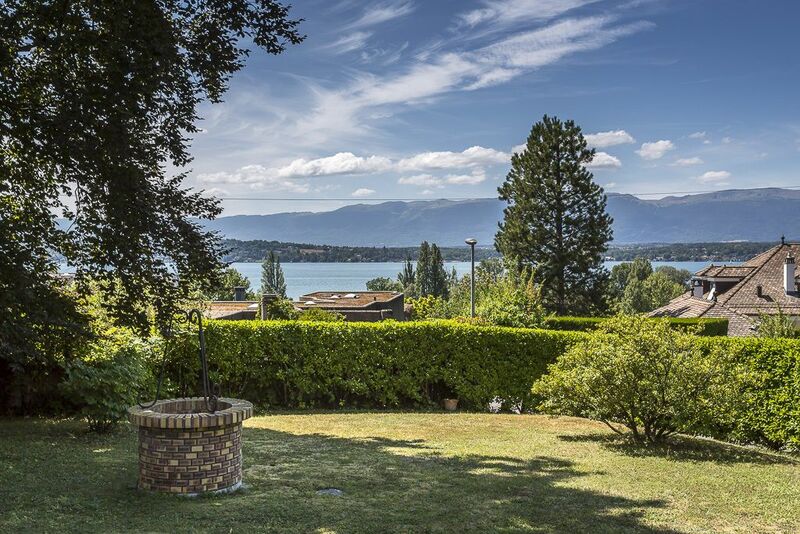 The property, on its pretty plot of more than 2,400 sqm, enjoys a view of the lake and 380 sqm of living space, plus a fully fitted basement. 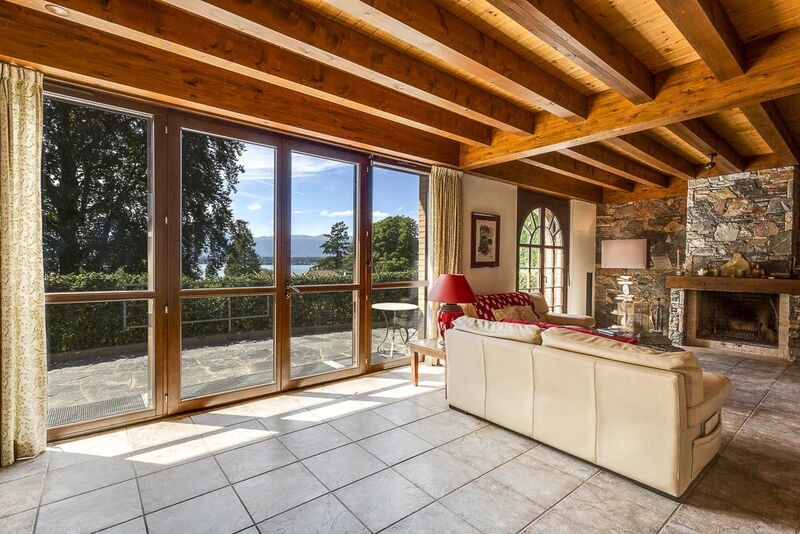 The lovely rooms in the living area are on two floors: cosy living room with a beautiful fireplace, living/projection room, dining room with a door to the terrace and a fitted American kitchen. 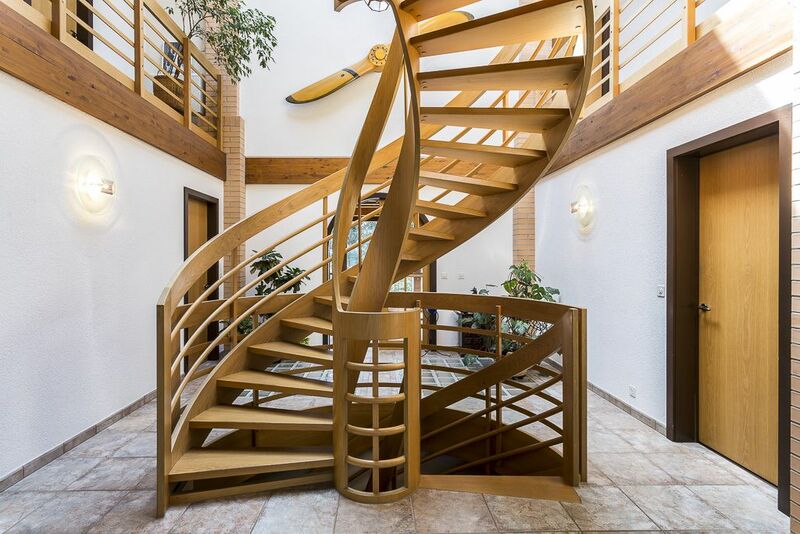 The night section is served by a beautiful oak central spiral staircase and has five bedrooms and several bathrooms and dressing rooms. 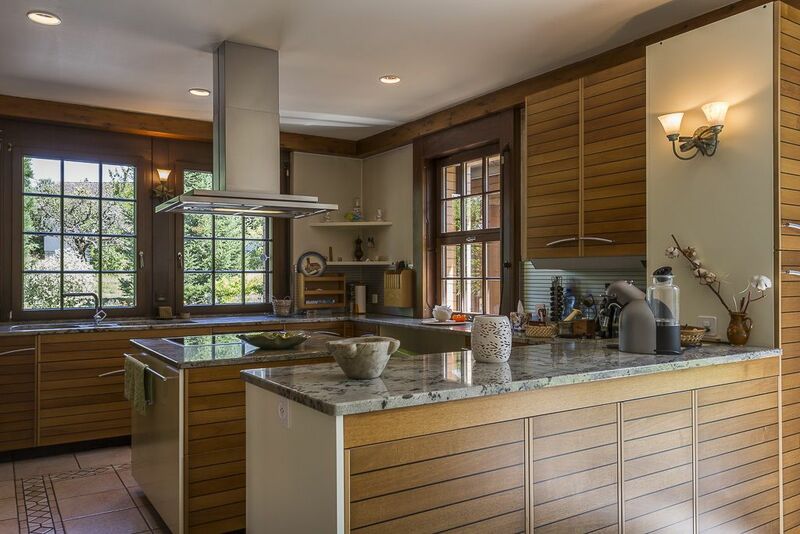 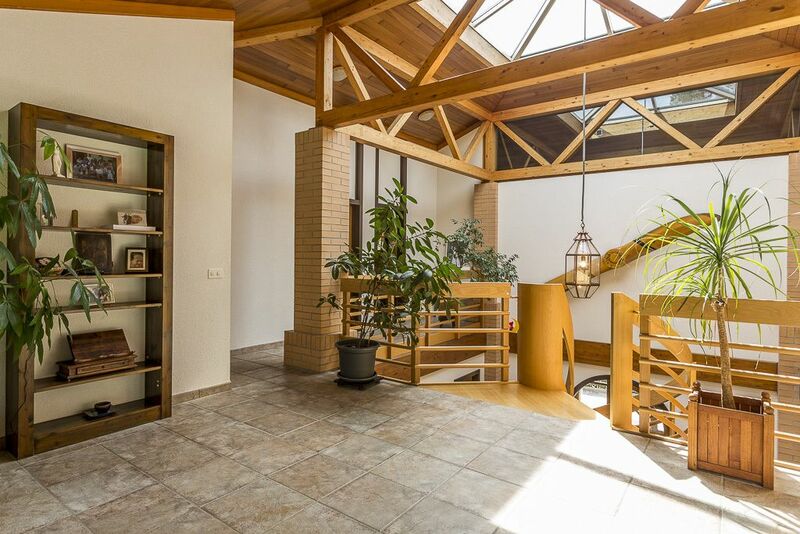 The fitted basement includes a large multipurpose room and a wine cellar. 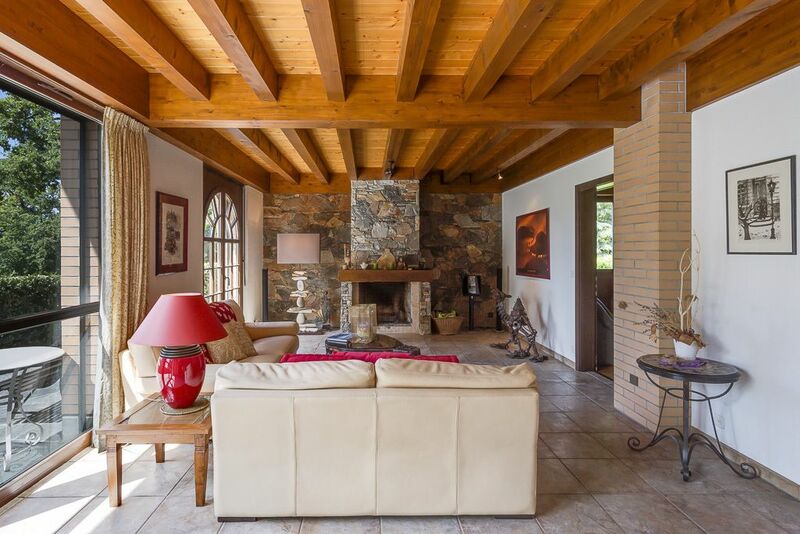 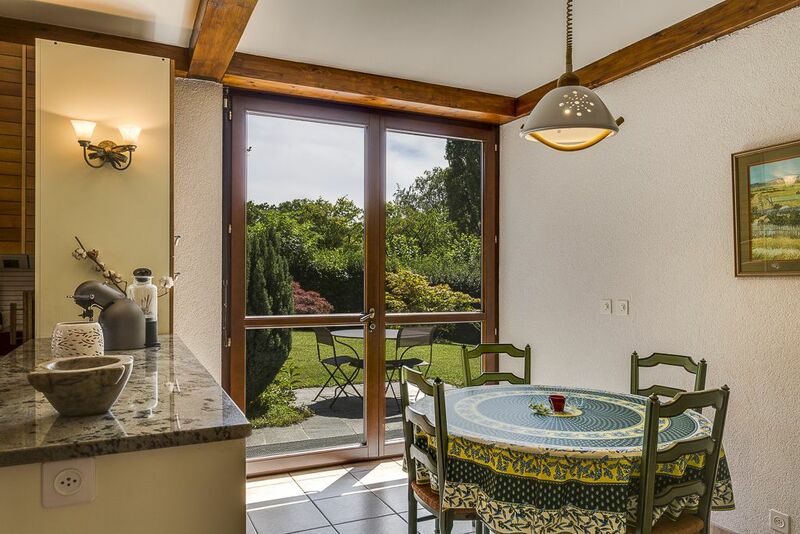 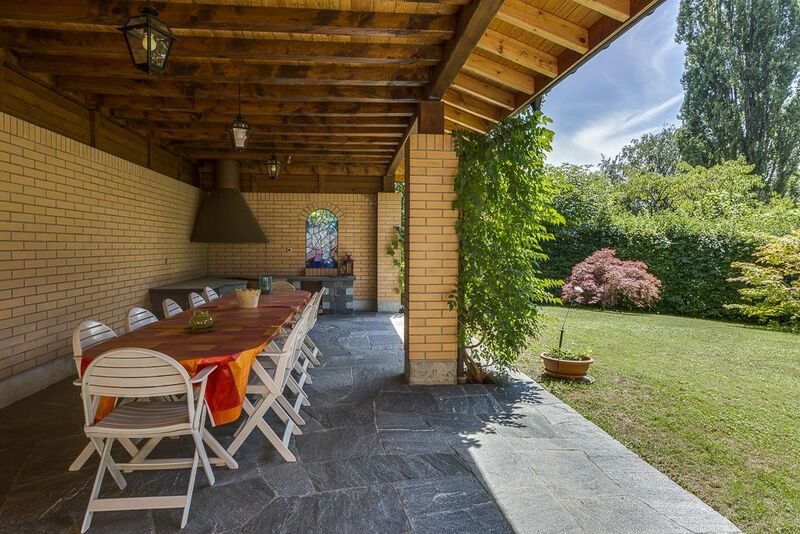 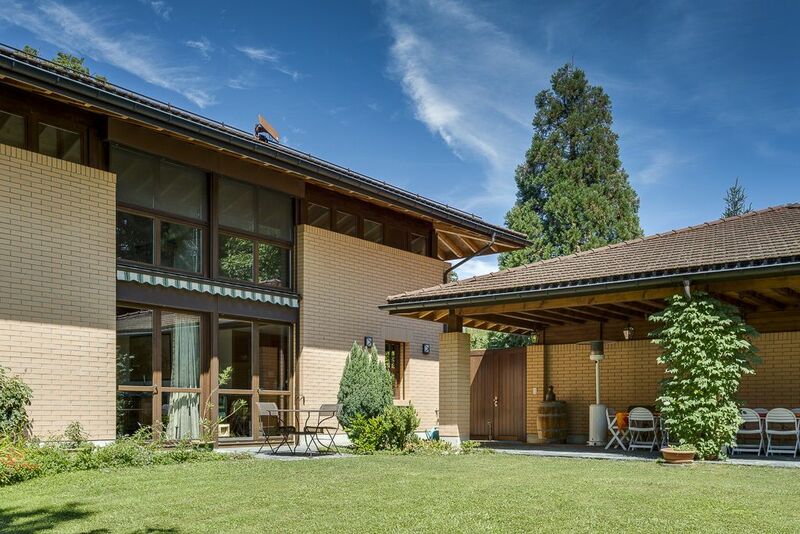 The property is ideally located in the commune of Collonge-Bellerive and would be perfect for a family because of its proximity to schools, shops, public transport and Geneva city centre.